Originally established in October of 2001 in Gisborne township, Gisborne Power Products has evolved into premises in the New Gisborne industrial estate. We are the specialists in small engined power equipment. Operating a professional four mechanic workshop we aim for prompt service turn around times… remember the middle of spring might not be the best time to find out your equipment is faulty. 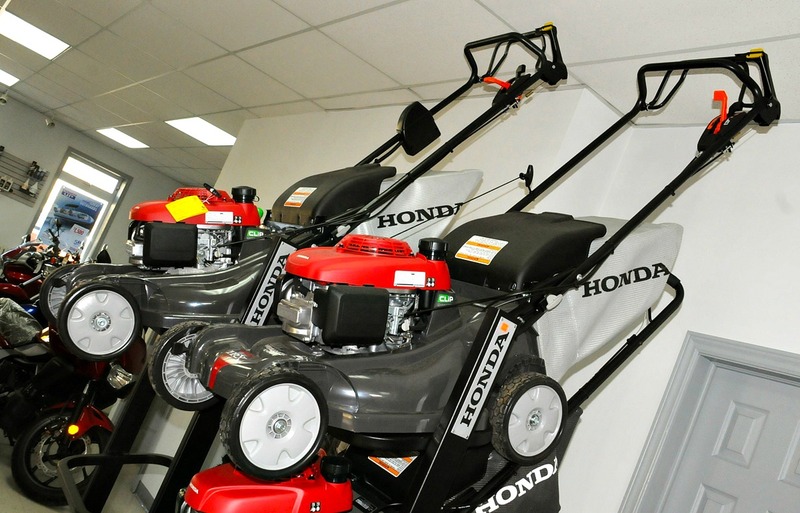 We offer services and repairs to most brands of power equipment and offer a pickup service for ride on mowers. Ride ons, chainsaws, pumps, brushcutters, generators, push mowers, blowers, hedge trimmers… all repaired or quoted for repair. Solo and TTI spray equipment and parts are available. We are also Elgas & BOC Gas agents as well. We can also repair and service your tractor. We have two qualified diesel mechanics with some work able to be carried out on site.